We are busy working on writing Lab Reports. When Scientists conduct experiments to learn about the world, they use a Lab Report Format. They record what they expect to happen in an experiment and they record what they actually do and observe in the experiment. They then write up a conclusion of what was learned. We are working in Non-Fiction Book Clubs. Expert Non-Fiction Readers do more than just learn information from their books, they also come up with their own ideas about what they are learning. Readers don't just read each page or section of their books separately. They gather information across the entire book. Students ask, "How does this page fit with the ones before it?" "What is this section teaching me?" 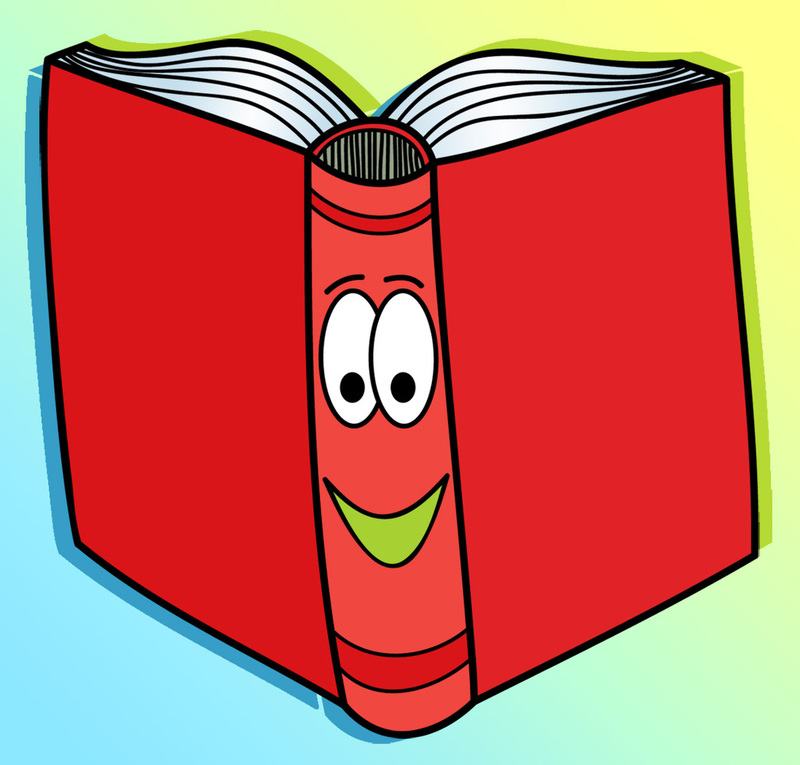 Readers will teach their club-mates the main ideas of what they have learned. Students will also learn that club-mates can be a terrific source of support! We will be completing the unit on Money and Time. Keep practicing counting those coins! 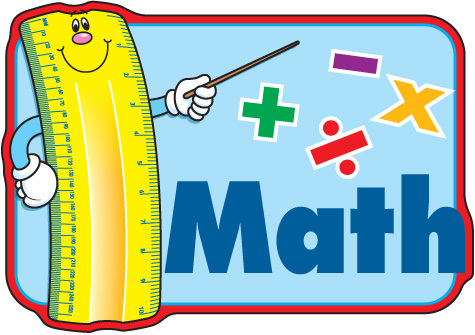 We will begin our unit on measurement next. The students will learn how to use a ruler properly to measure in inches, feet, and yards...as well as in centimeters and meters. Students will use words like: length, longer, shorter, longest, shortest. Ask your child to measure things around the house! In Social Studies – Students will learn about needs and wants. In Science - Students have been busy learning about properties of matter. We are also incorporating Science experiments into our Writing unit.